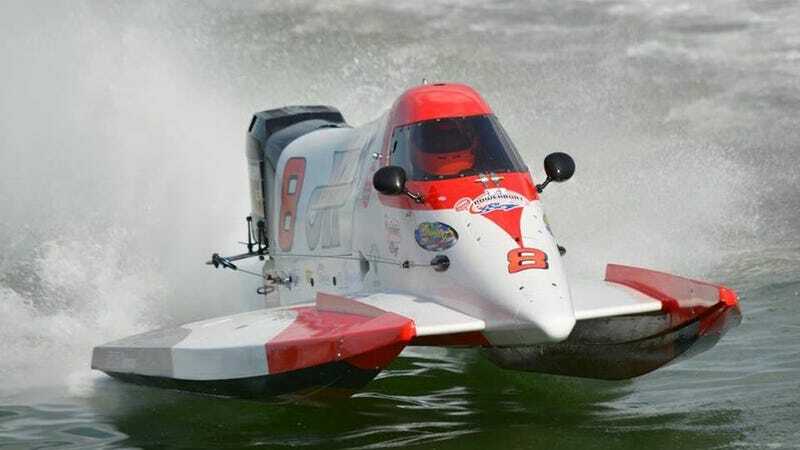 The NGK Spark Plugs F1 Powerboat Championship Series is looking to team up with sponsors and marketing partners for the 2019 season. Photo: NGK F1 Powerboat Championship In Gulfport, Florida. Via NGK F1 Powerboat Championship on Facebook: The NGK Spark Plugs F1 Powerboat Championship Series is looking to team up with sponsors and marketing partners for the 2019 season. We offer flexible marketing opportunities presented on the global stage to fit any budget. Please watch our new highlight video and then private message us on Facebook or call Tim Seebold at 573-216-1817 to discuss the possibilities.